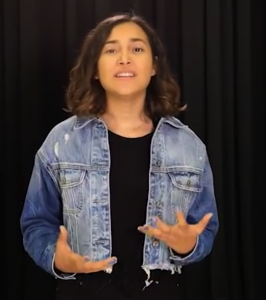 LatinaLista — It is estimated that as many as 500,000 children work harvesting and picking the nation’s crops in farm fields from Michigan to California. 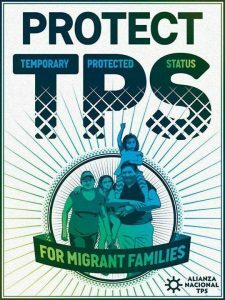 They and their families are the migrant farmers. Since children from the age of 12 can legally work for an unlimited number of hours outside of school in fields and orchards, they, along with their parents, are routinely exposed to pesticides and run the risk of developing musculoskeletal problems. They also have to brave the triple digit temperatures to do the hard labor of stooping, digging, cutting, pulling, carrying and picking the fruits and vegetables that feed the nation — plus do their homework. It’s a family affair but one where the children have no choice or voice, but they still have sueños (dreams). 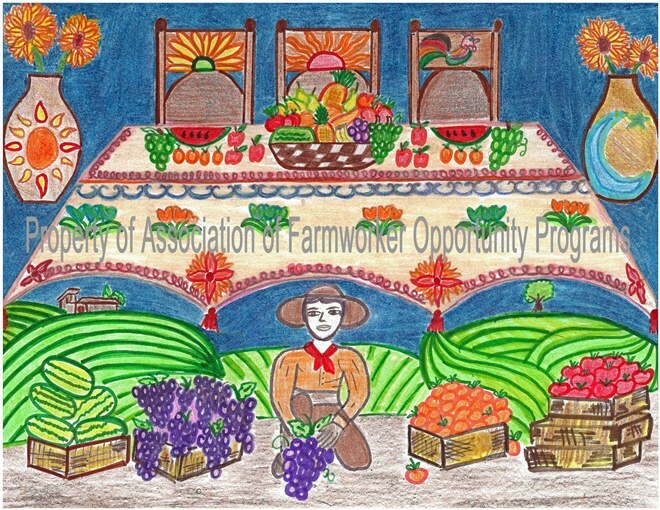 It’s these dreams that the Association of Farmworker Opportunity Programs (AFOP) likes to recognize in their yearly Migrant and Seasonal Farmworker Children Essay and Art Contests. The contest, open to children between the ages of 10-18, is a way for the children to safely express themselves and give people a window into their world. 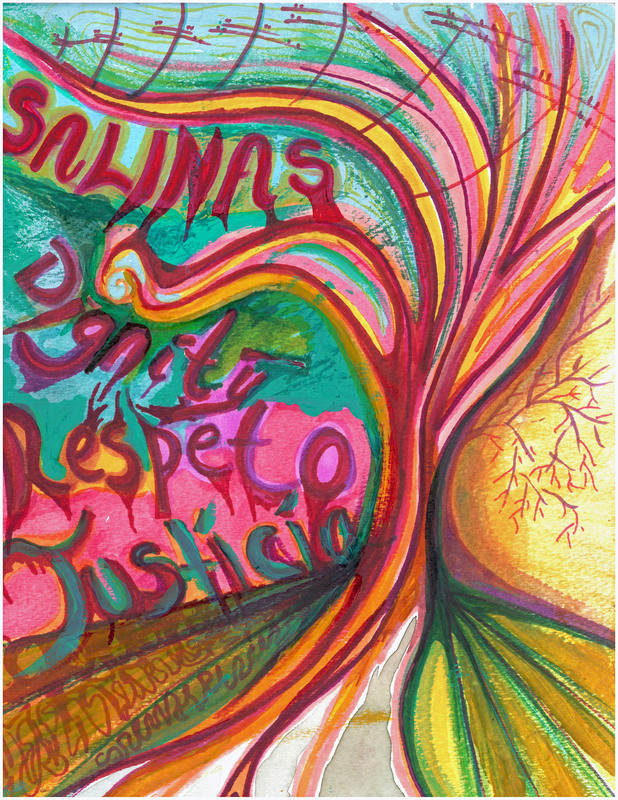 This year, nearly 70 farmworker children submitted essays and artwork. Each work either described their lives or the dreams they have for themselves. Yet, judges found that most entries highlighted the unique hardships migrant farmworkers face in trying to earn a living at a noble profession, but which is too often a thankless job. The winning submissions are online and plans are underway to compile them into a booklet to be distributed to members of Congress. The winners, in addition to receiving a cash prize to be used towards school needs, get to fly to San Diego to present their winning entries at AFOP’s 2014 National Conference, held between September 23-25, 2014. …My family has been working in the fields for many generations; I as a fourth generation farm worker still continue this cycle. We travel from Texas, Michigan, Florida, North Carolina, and even Tennessee. A typical summer for our family is going to Michigan and starting to work right away. While most families are on summer vacations, we are working. We have no days off. “Our ordinary lifestyle” is what we call it. We must work the fields, because we know that’s the only source of income our family will get and we know the struggle it takes to support ourselves. 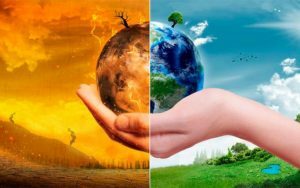 Next PostPlanet's indigenous get ready to stage "largest climate march in history"
Planet's indigenous get ready to stage "largest climate march in history"